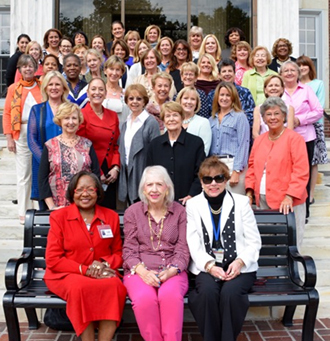 The success of the AHF Women’s Board and Auxiliaries is made possible by the support and dedication of its members. The Auxiliaries are an active and strong support group for the hospital. They make vital contributions to fundraising, volunteering and furthering public relations. Auxilians offer their time and talents to projects within their auxiliaries and participate in Women’s Board Special Events. For more information on joining an auxiliary, please call our office at 215-481-2500 or email ahf-womensboard@jefferson.edu. Find the auxiliary that best suits your needs.